Looking for the perfect place for a Massage in Noosa? 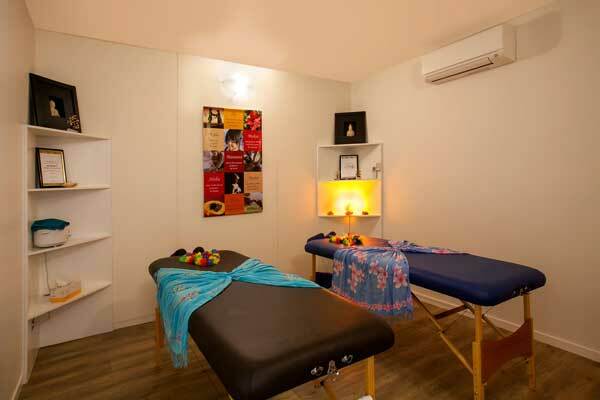 Our highly trained therapists at Aloha Active offer an extensive range of massage styles to suit your every need. Book an appointment online or call 07 5449 2831. Aloha Active has two private massage rooms available in the luxurious Noosa Blue Resort. Massage clients are invited to use the resort facilities, including steam room, swimming pool, warm jacuzzi and shower, before or after your treatment. Come and experience Aloha, with our friendly team of qualified massage therapists for your dose of relaxation and rejuvenation! Fully customised massage treatments and spa packages available – speak to our friendly staff today. Kahuna massage is a therapeutic massage technique based on the teachings and practices of the ancient Hawaiian Kahunas. In the language of native Hawaiians, “huna” means “secret knowledge” and a master practitioner of any of the huna arts is known as a “kahuna.” Traditionally, massage (“lomilomi”) was practiced in the Hawaiian Islands both for relaxation and as one of the Kahuna healing arts. Kahuna massage in the West, too, is said to be extremely relaxing and therapeutic. Kahuna Massage Promotional Video from High Spirits Retreat on Vimeo.  Using hands, forearms and elbows this style of Hawaiian massage works with the energy through soft and deep tissue pressure for an extremely soothing, nurturing massage experience. Combining aromatherapy and hot stone massage techniques, our signature massage focuses on optimising the body’s energy flow for an enhanced sense of relaxation and wellbeing. Specifically tailored massage treatment for expecting mothers. A wonderful tool to help relax and revive the mind, body and spirit, as the body prepares for birth. A full body treatment with oil using kneading, stroking and focused friction techniques on muscles, tendons, ligaments, joints, skin, lymphatic vessels and the gastrointestinal organs. This style is good for muscle tension or chronic pain associated with injury or stress. This treatment involves an assessment and may involve deep tissue work. Developed to help athletes enhance performance, prevent injury and improve recovery time, this form of massage is designed to heal muscles and tendons of the body. Reiki is an ancient and gentle form of hands-on healing - very simple, non intrusive but extremely powerful. Reiki pronounced “ray-kee” is Japanese and means Universal Life Force Energy. This energy is present all around us and within all living things. Reiki can be administered sitting up or lying down. Reiki works on the root cause of illness. Illness in modern society is very often caused by stress. A massage like no other, using natural, highly polished, lava heated clam sea shells combined with kahuna bodywork, this style of treatment can bring about a state of pure bliss. This can be an extremely delicate gentle massage if the client chooses, for the sweetest of relaxation induced states. The energy of the shell penetrates deep into the bones, into the DNA held within. A very nurturing, feminine energy available for both men and women. Especially magical for those who love and connect with the ocean. All massage treatments are priced based on treatment length. Click on massage descriptions to see prices. Mobile service available to locations in the Noosa Shire for an additional $20. Couples massage and four hand massage available, contact us for more information. Please call the studio on (07) 5449 2831 to make a booking. Full payment is required at time of booking. No refunds will be provided for appointment cancellations unless 24hrs notice is given.